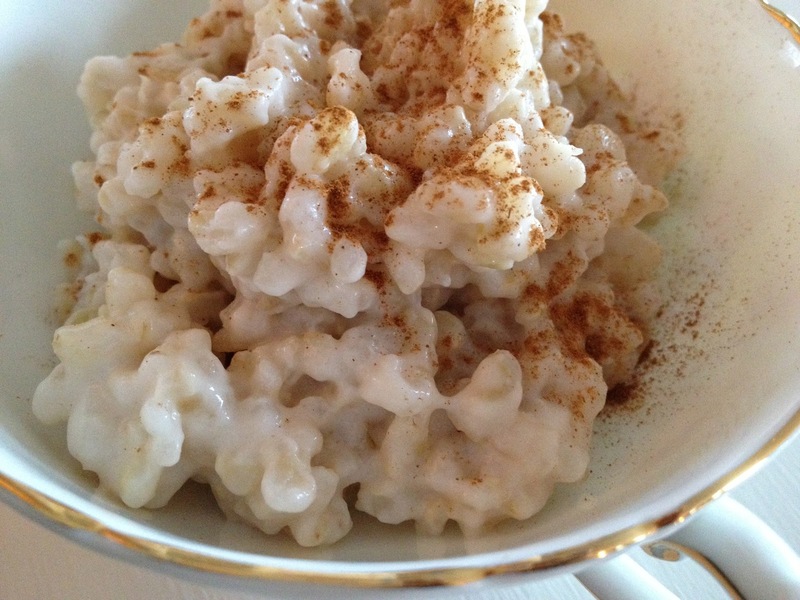 I love rice pudding. When I had a batch of brown rice leftover from recipe experimentation, I decided to turn it into a pudding. Using elements from my Forbidden Rice Pudding recipe, I came up with this. Easy! Heat rice and coconut milk in a sauce pan. Add agave, vanilla, and salt. Stir. Take off the heat and let cool. Store in the refrigerator but bring to room temperature to serve. Sounds amazing. Tempted to eat it for breakfast! we did! you should too!